4. Using Excel object model. 6. 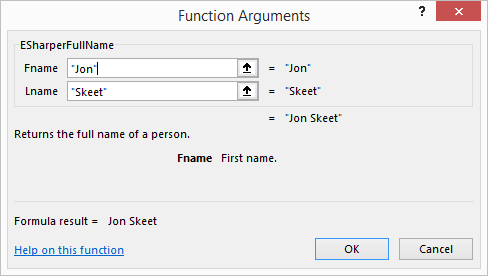 Providing descriptions for the Excel function wizard.